As a hands on mom and homemaker, I literally do everything. This is really challenging for I have lots of things to do but so little time to do them all. Cook, clean, drive, attend to my children’s needs, not to mention blog and work too. Honestly, the aspect of managing our household and child rearing are difficult but doable. The last thing I want to take care of is keeping tabs with our finances, particularly our spending. Balancing statements, checking the budget and everything related to finance is something I don’t really have the patience to do. Even when I was still single, I dislike the complicatedness managing money comes with. All I know is that I must save more than I must spend. Get rewards for every swipe. This has been my notion when it comes to credit cards thus, we’ve been so loyal using our plastics for more than a decade now. So much so that there were a few incidents where I don’t even have enough cash to pay for parking because I’m so used to charging everything on our credit card. Now that I think about it, is my credit card really giving me the rewards that I want and need? Sometimes, I feel I am forced to spend or use our card just so I can qualify to redeem the rewards. Have you ever felt the same way? What if I tell you that there’s a credit card that let’s you spend without any caps nor any conditions? 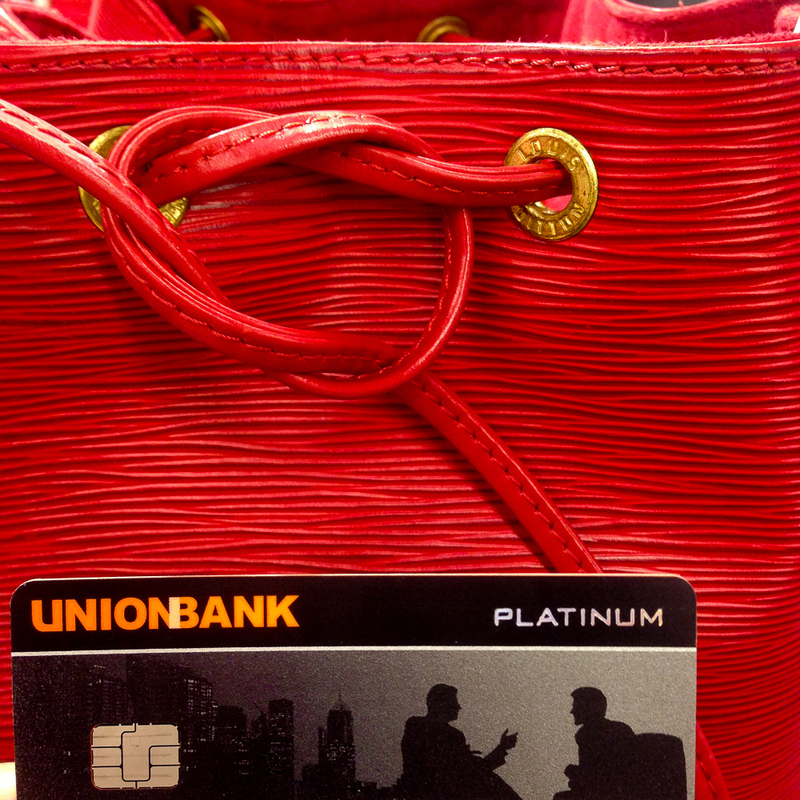 Yes, mothers, fathers, brothers and sisters, I’d like to introduce you all to Unionbank CashBack Mastercard. This is THE perfect card for anyone who finds redeeming points, computing for rebates and everything else in between those credit card promises tedious and confusing. For a mom like me, I mean hello, I don’t have the energy nor the time to sit down and go through Mr. GJG & my credit card rewards. 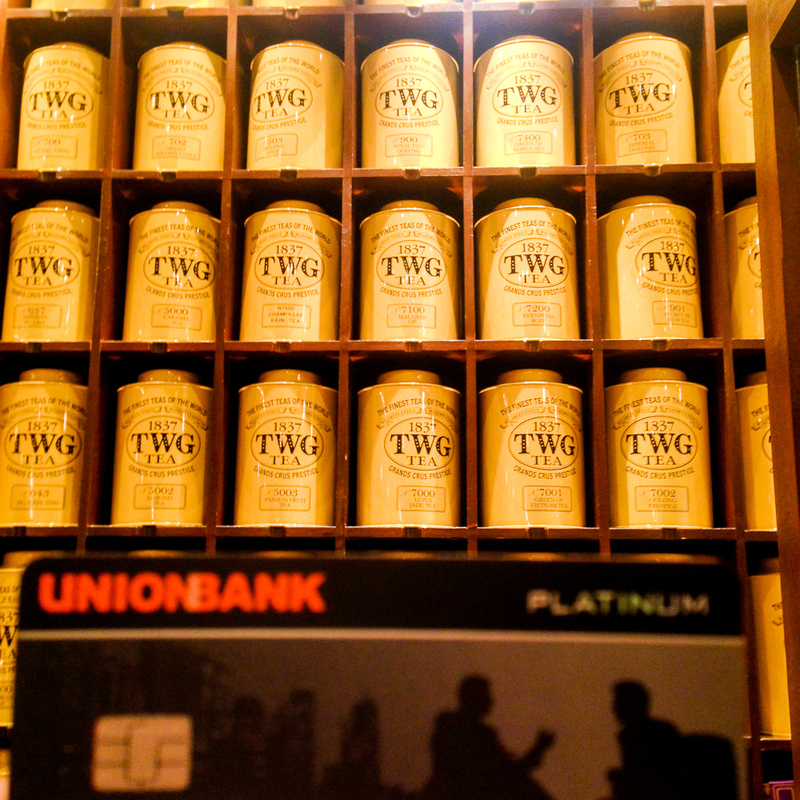 With Unionbank CashBack Mastercard, for every swipe you make, you earn 1.5% cash back. Yes. No CAPs on how much you can earn. It’s uncomplicated which is why Kris of OC Mom in Manila, believes in it so much that she shared this wonderful news to all of us. Earn 1.5% cash back on all your purchases, everyday. NO CAPS on how much you can earn. You can even earn 1.5% cash back even when you’re shopping online! Yaaaaas! No need to remember confusing spend categories because you earn 1.5% cash back on EVERYTHING, EVERYWHERE! The best part? The cash back DOES NOT EXPIRE! You can redeem it whenever you want, at your convenience. The SoMoms Eliza Santiago, Jen Tan, Tina Ong, Neva Santos, Cai Sio, Kris De Guzman, Tin Dychiao, Karrots Nazareno and yours truly with Unionbank’s Juancho Calayan and Ana Aboitiz Delgado. 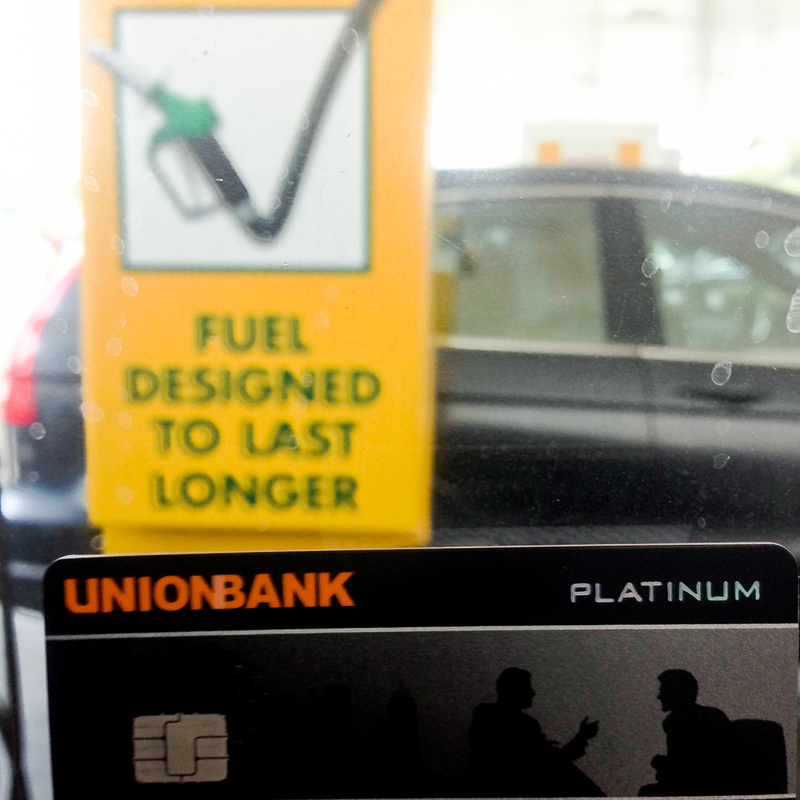 Ever since I got my Unionbank CashBack Mastercard, I’ve been using it for all my spendings. My first swipe was at H&M buying things for our home. Then I treated myself with my favorite chocolate covered potato chips. 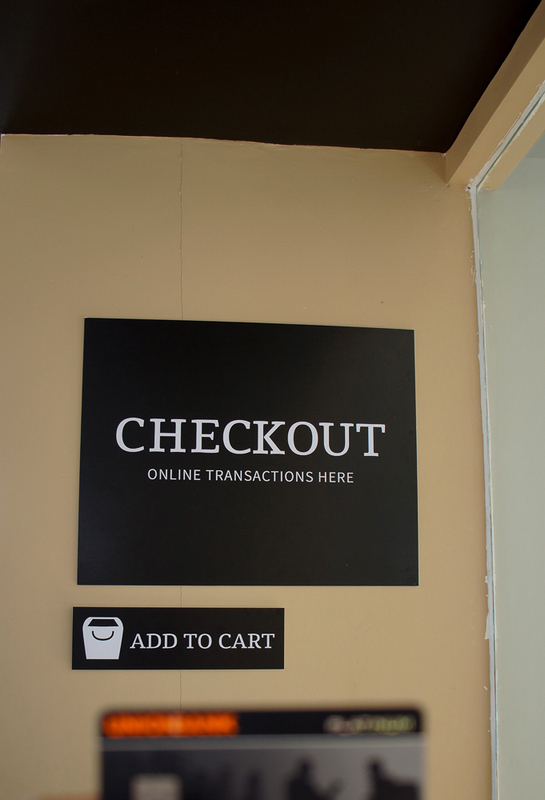 And even shopped online at Chicify. Ay lavett! 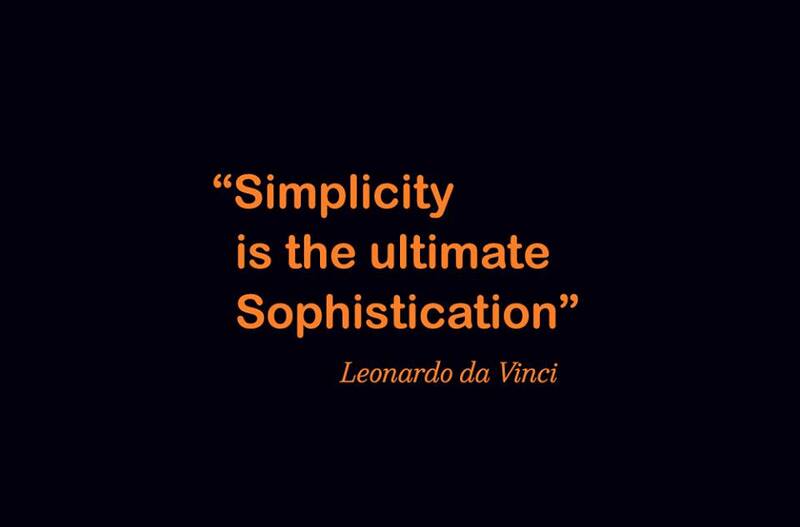 Don’t you think it’s time you simplify the way you spend and save? My fellow SoMoms, Tin, Eliza, and Kris shared their Unionbank CashBack experience over at Tita K’s show Live, Live, LOLz. For a nerd’s point of view, I am now directing you to OC Mom In Manila’s post which includes computations and reasons as to why you MUST get one. 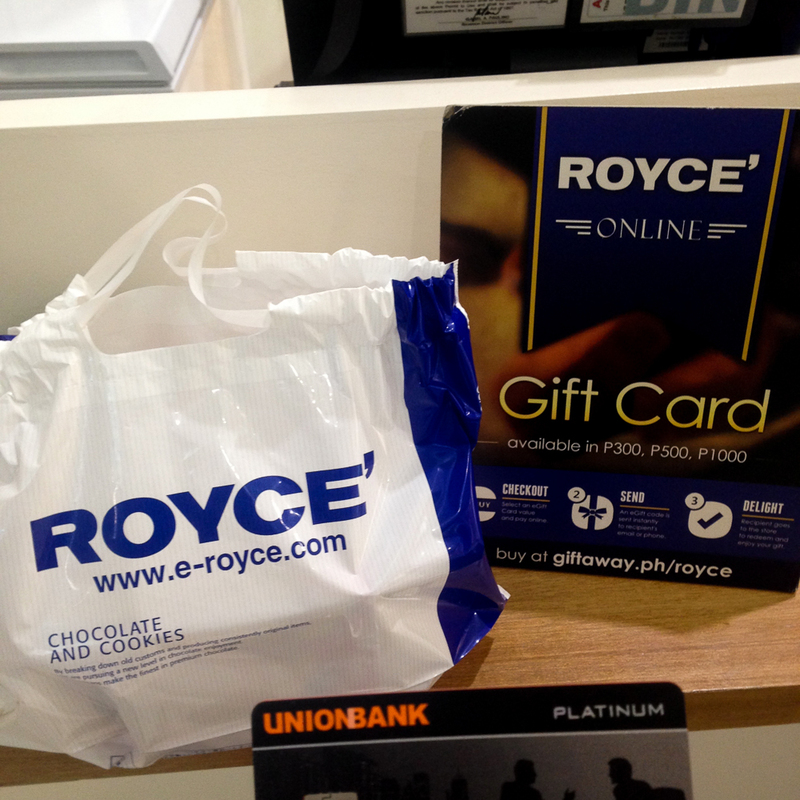 If this hasn’t convinced you to get a Unionbank CashBack Mastercard, I don’t know what will. So go and apply today! Sayang ang 1.5% cash back! 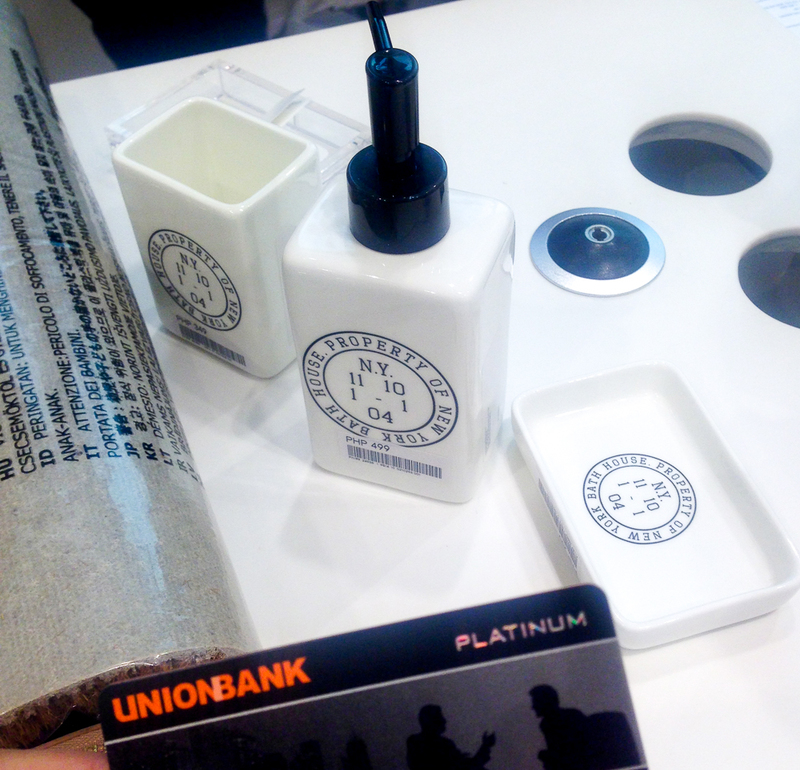 I’ve never been so happy to spend and use my credit card after having my Unionbank CashBack Mastercard. No more stressing over rebates and rewards, no more computing, no more hassle. Everything’s made easy. Use it to spend and you get to save. What could be more simpler than this? 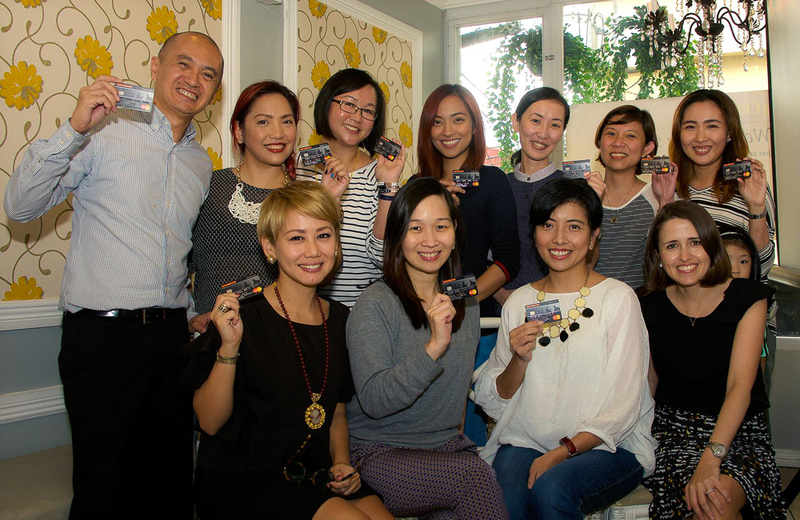 Know more about Unionbank CashBack Mastercard HERE. You can apply for one HERE.